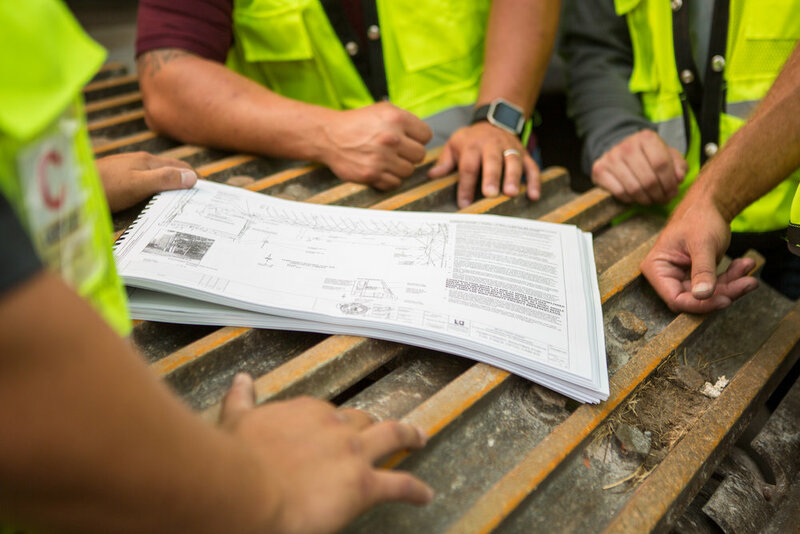 The Project Manager is responsible for managing all aspects of one or more construction projects, from pre-construction and project set-up to closeout. The PM will provide leadership and accountability for successful project delivery. PM responsibilities include working closely with Colvos management and accountability for all aspects of the project including, but not limited to: Project Team, Schedule, Project Budget, Job Costs, Owner Billing, Quality, Subcontractors and Subcontracts, and maintaining strong relationships with the Client and other project consultants and team members. Participate in review of project construction documents, request, review and track value engineering, assist with estimate preparation (send out RFP’s, review sub bids, prepare project budget). Assist with the review and assembly of the Owner Contract and contract exhibits. Work with Superintendent to create and maintain schedule based on subcontractor scopes, buyout, durations, etc. Capture Lessons Learned throughout the project for incorporation into Colvos master Lessons Learned database. Manage and develop their project team (Project Engineers, Project Coordinators) through supervision, training, coaching, clear direction and establishing expectations. Managing the overall project budget and job costs to ensure the project is profitable. Prepare timely monthly applications for payment to the Client and ensure that payment is received on time. Oversight of Project Engineer’s duties such as Submittals, RFIs, Change Management preparation. Negotiate and write subcontracts and subcontract change orders. Prepare and conduct the Colvos monthly project review meeting with Colvos project and management teams. Conduct weekly OAC meetings, site staff meetings, and MEPF design and coordination meetings. Strong planning, negotiation, and risk management skills, and the ability to manage and develop a team. Do you qualify for this opportunity? Ready to take the next step in your career? Great! Send in your current resume, including both project and position experience, a cover letter summarizing your qualifications info@colvosconstruction.com.